Erm…I know this, I’m sure I know this! When the offer to review this book arrived on the same day as Sophie asked “Why is the river more full than yesterday?”, following heavy rainfall on holiday in Beddgelert, I jumped at the chance. The book is a study boardbook with durable flaps on each page. 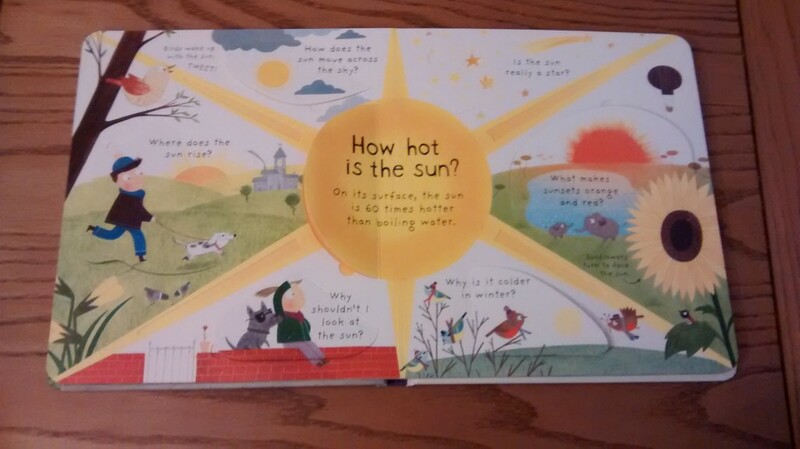 There are six double page spreads, each covering a weather topic such as thunder and lightning, rainbows and snow. It’s packed full of the beautiful Usbourne style illustrations I love, and remind me of books of my childhood, with sturdy flaps and engaging questions. Each topic explores around seven questions, answers hidden beneath flaps. 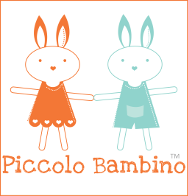 The flaps serve a dual purpose in offering some active engagement for those children who can’t read and to hide the answers from those who can to allow them time to think about what the answer might be. 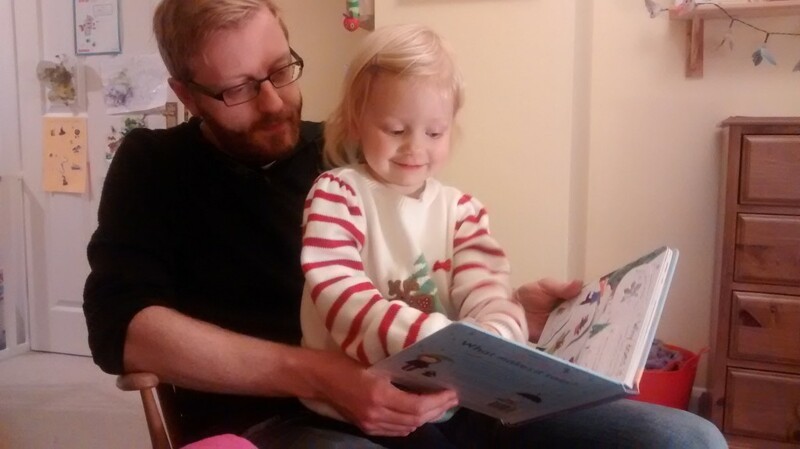 At 2 ½ years old, Sophie’s river question was one of the more advanced that she’s asked and, really, I think the book is better aimed at over 3s (as per Usbourne’s website) but she’s still enjoying it. We’ve tended to focus on the shorter, simpler or more attention-grabbing questions, and used the images to talk around the subject. 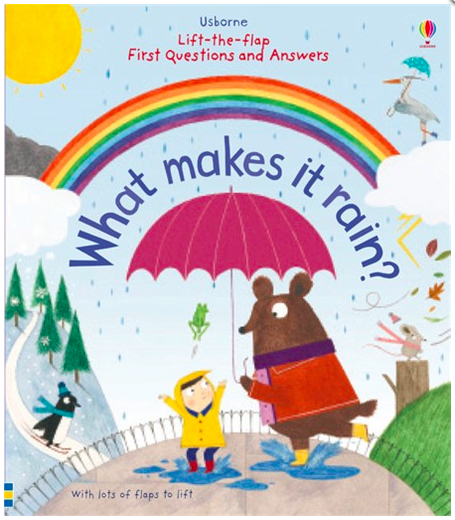 It’s a book I can still imagine using in years to come and think the range of questions mean it’d work well for reading with multiple children of varying ages, as well as one to one with children of over 3. I read the book with Sophie on her first night in her ‘big girl’ single bed, so it will always hold an extra special place in my heart. It also seems to score well with Sophie: this has been the book of choice despite attempts to distract with others, having read it every night for the last two weeks! 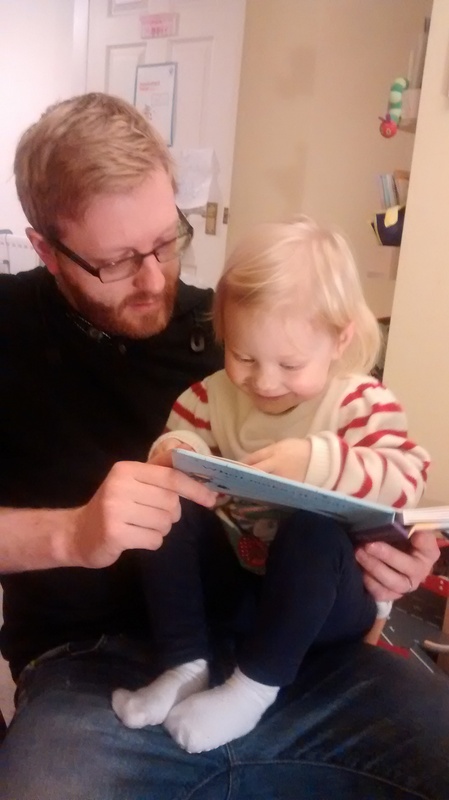 Sophie has now learnt which questions we pick out and so picks us up if we skip one, and is starting to ask for the ones we’ve always missed to be read out – there’s no fooling her! And this leads me to my only warning about the book: it suddenly feels like a long book if you’re reading most questions on each page! I will be keeping a watch for new titles from Usbourne on similar lines, and can imagine buying these as gifts. Thanks so much for your review Alison! We’d love to hear what you think about What Makes it Rain…Join in the conversation on the Mums’ Days Facebook Page or tweet @mumsdays with your thoughts! 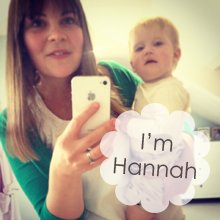 Meet all the Mums’ Days Reviewers and see what else has been reviewed here.